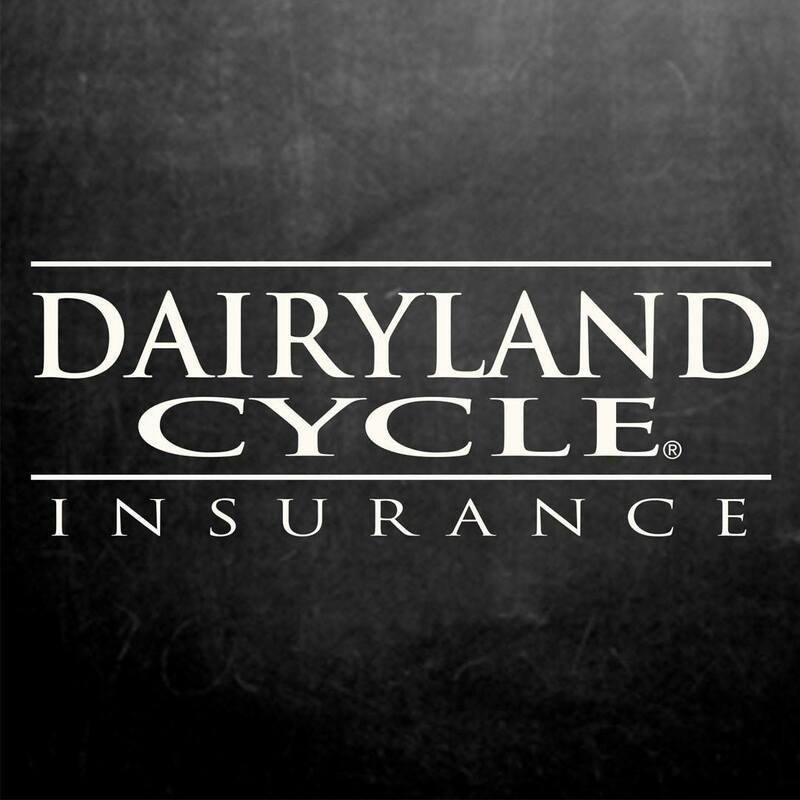 Dairyland Cycle® is underwritten by a member of the Sentry Insurance Group and is recognized in the motorcycle insurance industry because of competitive rates, money-saving discounts and commitment to customer service. Through motorcycle insurance offerings, Dairyland Cycle® strives to be affordable motorcycle insurance for all types of riders. Dairyland Cycle® has been offered to bikers since 1966. Dairyland Cycle® coverage is available to all brands of motorcycles, including Harley-Davidson, Honda, Suzuki, Yamaha, Kawasaki, BMW, Triumph and many more. Scooters and mopeds are also included in Dairyland Cycles’ coverages. 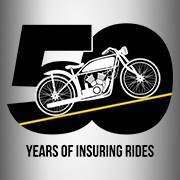 Insurers offering Dairyland Cycle® are committed to educating the motorcycle community about safety on the open road. Getting motorcycle insurance is only one of many precautions that should be taken before you’re ready to ride. Making sure that you have the proper training, safety gear, theft protection and license are all extremely important elements of a safe riding experience. Dairyland Cycle® property and casualty coverages are underwritten by Dairyland Insurance Company or Patriot General Insurance Company, Stevens Point, WI. In Texas, Dairyland Cycle® property and casualty coverages are underwritten by Dairyland County Mutual Insurance Company of Texas, Austin, TX. In California, Dairyland Cycle® property and casualty coverages are underwritten by Viking Insurance Company of Wisconsin, Stevens Point, WI. Policies, coverages, benefits and discounts are not available in all states. See your policy for complete coverage details. Savings based upon all available discounts.